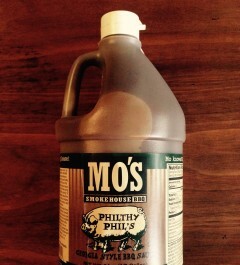 JUST SAY MO: OUR STORY. 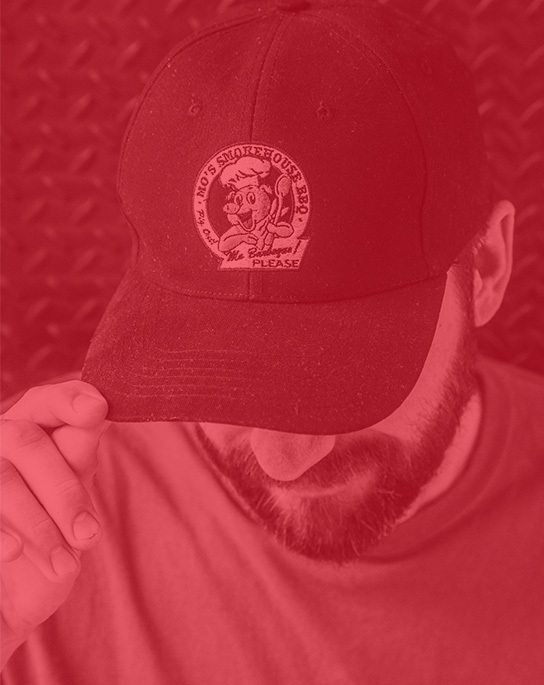 More than 20 years ago, I set off with a good buddy to find out what real, authentic American barbecue was about. 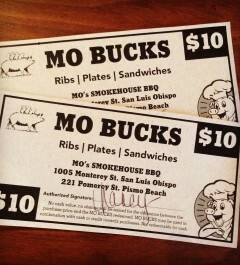 I decided to open a restaurant and I wanted it to be the best BBQ on the West Coast. My friend and I made the quintessential road-trip, a 3500 mile swing through the “BBQ Belt,” visiting 10 states and more than 80 restaurants. 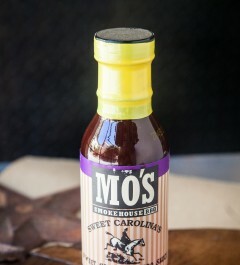 Southern Hospitality was experienced in joints, dives and restaurants where we were given recipes, tips, techniques, instructions and a whole lot of inspiration! Everywhere we stopped we bought an antique chair for Mo's Smokehouse. 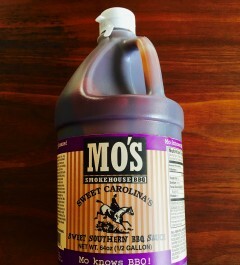 I brought it all home, whipped up some of my own original BBQ magic and created MO’s Smokehouse BBQ. 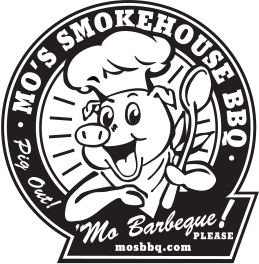 Since that trip, MO’s has opened three restaurant locations in California, won numerous blue ribbons in cook-offs and fed a whole lot of folks mouth-watering, slow-smoked barbecue.